One of Liechtenstein's financial institutions said the first batch of cryptocurrencies to be available for trading would include, most certainly, bitcoin, litecoin, Ripple, ether and bitcoin cash. Bank Frick, a family bank in Liechtenstein, is one of the first banks to make it possible for its clients, both institutional and high-value private ones, to directly invest in virtual currencies. 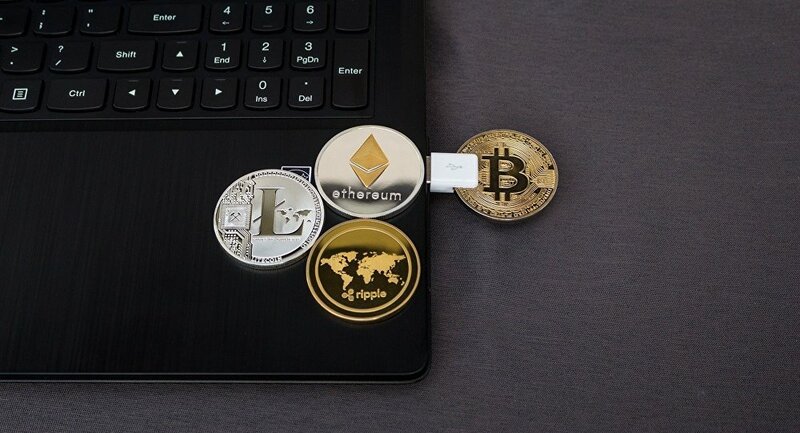 The bank’s announcement has it that the related crypto assets will be stored in the so-dubbed cold wallets, which is essentially a security measure that keeps digital keys to the cryptocurrency investments offline to prevent potential hacking. Trading of bitcoin, litecoin, Ripple and ether through the bank's platform has to be in full compliance with basic procedures stated in Liechtenstein and European law. Hubert Büchel, chief client officer at the bank, told Coindesk that their services are requested all across Europe. "We aim to place crypto-banking on at least the same level of quality as traditional banking," he added. Earlier, CoinDesk reported that Falcon Group, a Swiss private bank, had also put a bitcoin purchasing service on offer in partnership with the bitcoin brokerage firm Bitcoin Suisse AG.